Opera’s popular shortcuts start page has been refreshed to make exploring web content easier and smarter. Speed Dial shortcuts can now be gathered in folders and easily filtered. Drag and drop one Speed Dial entry on top of another to create a folder, or use the new Speed Dial search field to experience the power of visual Speed Dial entries combined with the flexibility and organization of a classic bookmark folder. Get hot, new content, with no browsing necessary. The new Discover feature allows you to lean back and get fed with new articles from your country, or whatever region you want to get inspiration from, right in your browser - all in one place. Pick and choose your category: news, food, technology or something else you are more interested in. 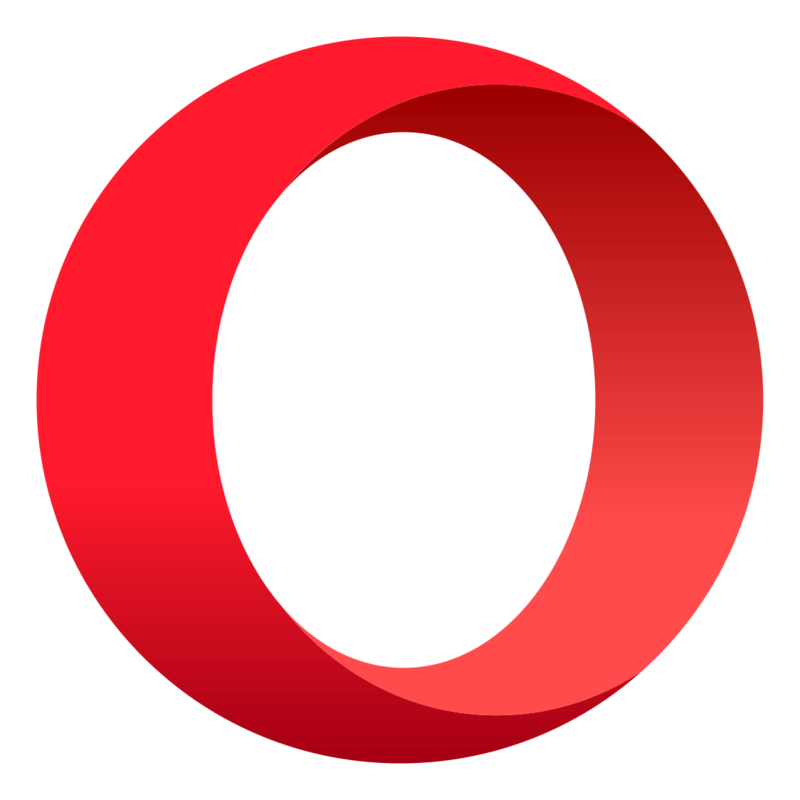 Opera brings you a selection of relevant global and regional sources to discover web content more easily. Imagine that, after hours of shopping at your mall for new shoes, you find a single shelf with all the pairs you have tried on so far, so you can sit down, compare, and pick the winner. That’s what Opera's new Stash feature does for you with websites. Simply hit the heart icon in the address bar to collect the websites you want to compare easily while shopping, or to keep your travel research on hotels, sights and flights at your fingertips. Scan your Stash by resizable page preview, or search what you've saved, with keywords. Now, you can search directly from the new combined address and search bar. Simply start typing a webpage address to go directly to your favorite site, or enter a search term and choose one of several search engines to look for suggested websites. Rest your eyes on the new, refined user interface. It is modern, sleek, deeply integrated with the platform and built from the ground up. Browse more easily with new elegant icons, tab bar and more. Opera for desktop has not only been redesigned; it's also completely re-engineered under the hood. With the Chromium engine, users get a standards-compliant and high-performance browser. Opera’s Off-Road mode, previously called Opera Turbo, now supports SPDY protocol and enables loading webpages faster, even in the toughest of network conditions. Inaugurating this build is the news feature, which can now be seen directly below the Speed Dial. Upon expressing their consent, users will get access to news chosen based on their personal preferences. In the current build, users from Russia, Ukraine, Belarus and the USA will be able to play around with the feature. Fixed for wrong order of opened pages from Speed Dial. [Win] Fixed issue when moving bookmark. [Linux] Fixed crash when saving PDF.